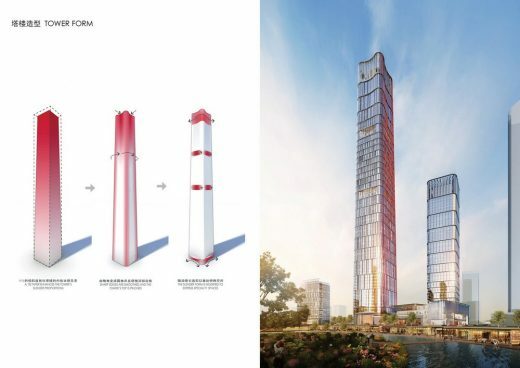 Chicago-based architecture firm Goettsch Partners (GP) recently won the design competition for the new Optics Valley Center complex, located in Wuhan, China. 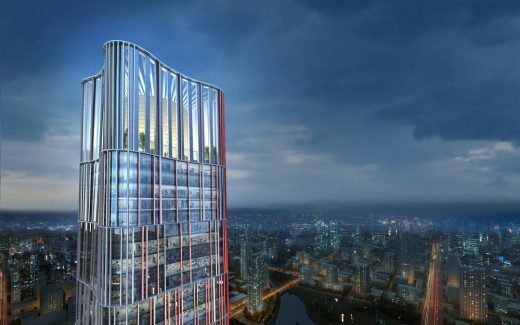 Developed by Greenland Group and totaling 315,000 square meters across three buildings, the project features a 400-meter-tall office tower, designed to symbolize the future vision of Wuhan as the perfect balance between modern development and the environment. 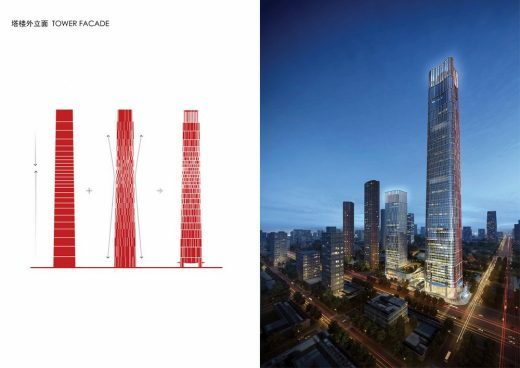 The new landmark tower is a fluid form combining rounded corners with a graceful taper that, together, aid in reducing wind pressures on the structure. A rhythmic pattern of exterior shades wraps the building while stretching and compressing to further articulate the tower base and crown. The use of color in the façade further reinforces the “digital” rhythm and provides a subtle reference to the local technology culture. 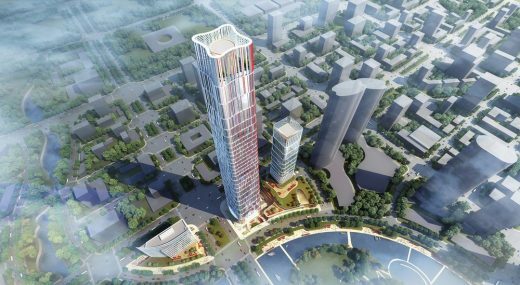 The master plan for the new Optics Valley is ambitious in both scale and vision, establishing a new world-class downtown to the southeast of Wuhan. At the center of the new district are two main parcels, which are intentionally allocated to host a mix of commercial functions. 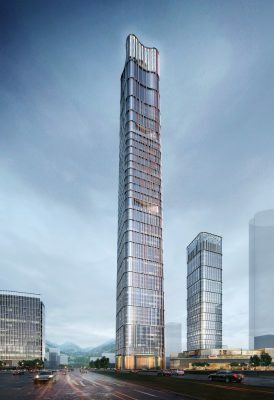 More importantly, these parcels will house the signature 400-meter landmark tower. At this height, unobstructed views will be unparalleled to the neighboring mountain ranges, historic city center and vast network of lakes and rivers that make Wuhan a prominent destination. At the heart of the new district is a vast and meandering green belt that will function as the “spine” for the entire development. 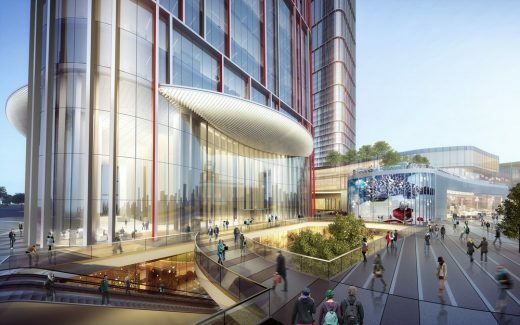 This large public amenity will connect the vast network of programmatic functions lining its edges, while ensuring that abundant natural light and generous parkland will be available for all structures. Integral to the environmental vision for the area, two new subway lines will have direct access to the parcels. Extending from the existing network, the Optics Valley will be a closely tied development. The new commuter node will become the epicenter of activity and ensure immediate integration into the broader city. 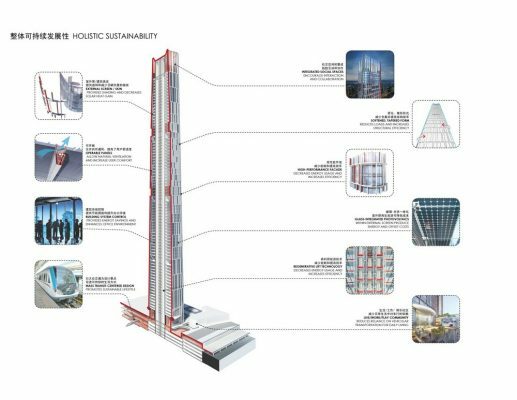 The project is currently in schematic design and is scheduled to open in 2022. 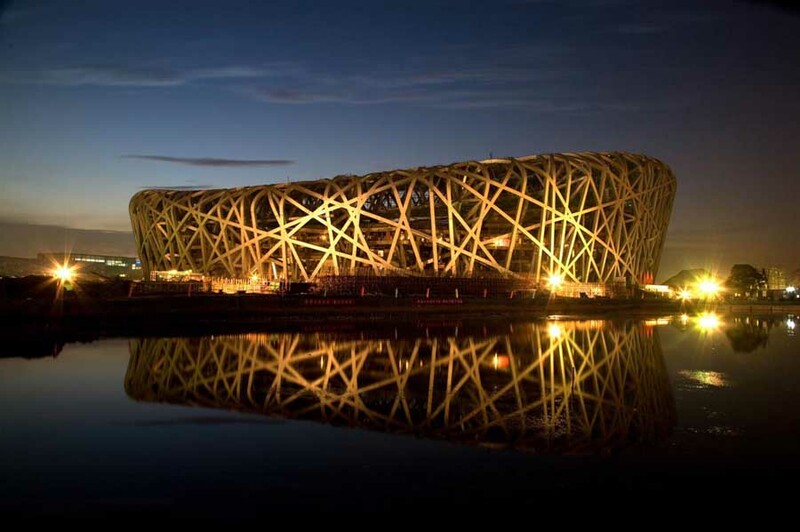 Goettsch Partners (GP) is an architecture firm with a global perspective. 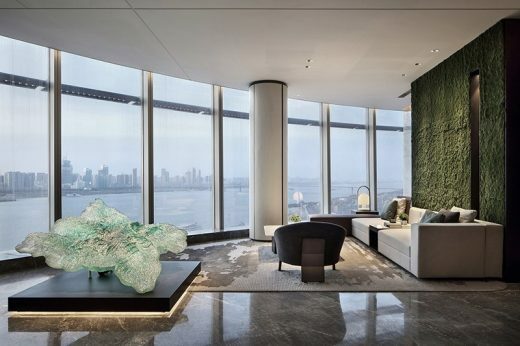 Based in Chicago, with additional offices in Shanghai and Abu Dhabi, the firm brings a singular approach to design that combines seasoned experience with a passion for exploration and innovation.